Systrom also notes that, while celebrities have joined into the Instagram craze, he feels that it’s important to build features that will bring value to everyone, not just the celebrities. It’s with that in mind that Systrom talks about the capture section of the app itself, as well as a new direction for filters. 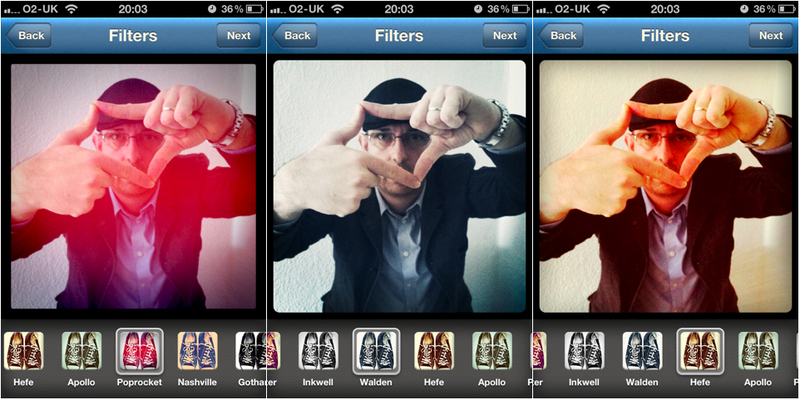 We have a really big release coming out soon that really changes the way you look at filters. But the team of 6, while growing, certainly has its work cut out for them. We’ll be looking forward to what we see in the next few months, and I for one welcome our robot-phone Instagram friends.